Deliver was speedy and item shipped as requested. Great product, best price and very prompt delivery. Top quality product at a competitive price. Excellent service all round. 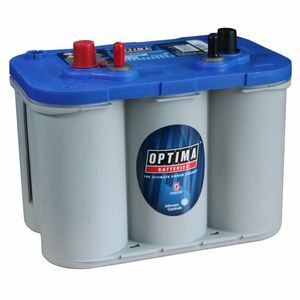 Very useful and clear website made choosing the correct battery for my purposes very straight forward. The battery has gone into my classic Mini and starts like a modern car.